The world of wine is huge and constantly growing. Whether you enjoy a glass of your favorite vintage on the weekend or throw together wine-tastings as often as football parties, there’s always room to grow. 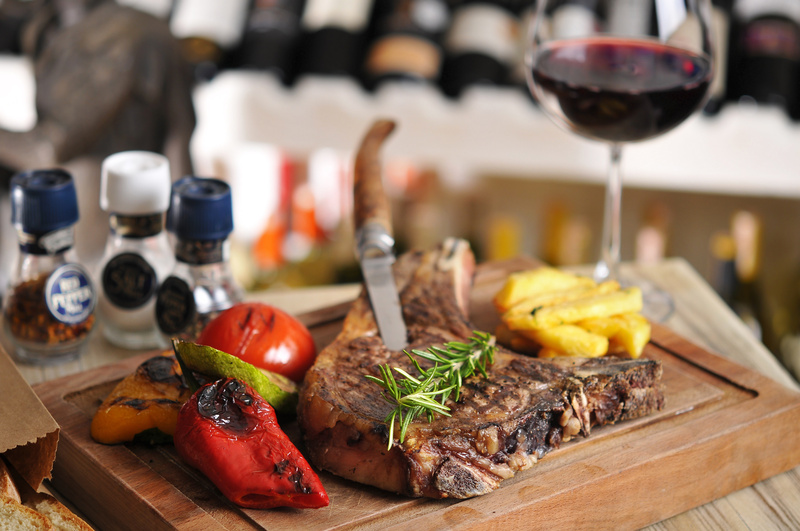 Check out tips on pairing wine with cheese or grilled foods, and tips on stains in this wine and dine article showcase. Wine and cheese provide the perfect one-two punch for any and every type of social gathering. 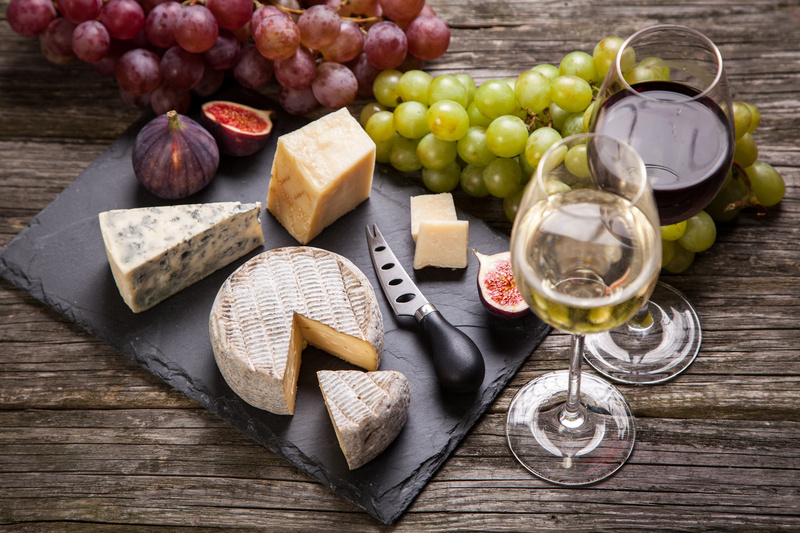 Many adults know what kind of wine they prefer, but deciding what kind of cheese to pair with their favorite vintage might be a bigger mystery. Learn about some of the best combinations with our holiday wine and cheese guide. Few stains are more demoralizing than red wine stains. But with a packed holiday social calendar, spills are inevitable, which means your favorite outfit might be in danger. Red wine stains aren’t the end of the world, and shouldn’t mean the end of the party. 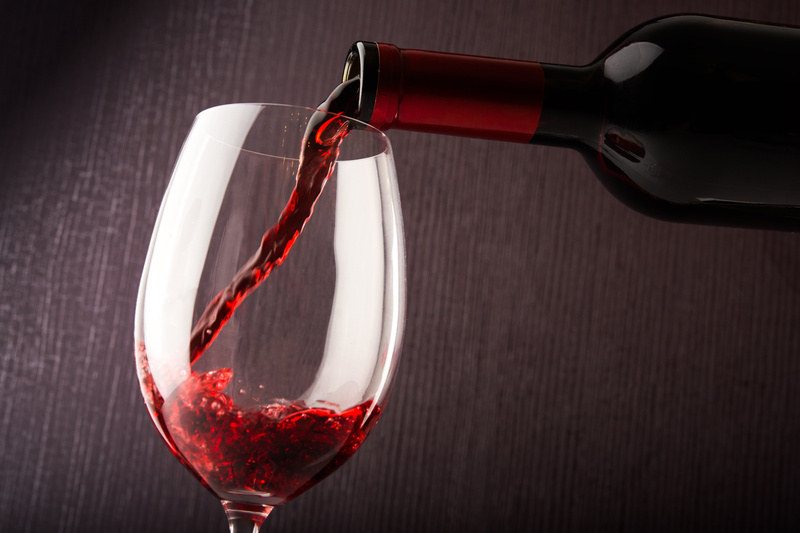 Rest easy with tips on getting wine and other stains out of clothes. With summer winding down, there aren’t going to be many more months to get outside and cook on the grill; and traditionally, grilled foods are associated with beer or mixed drinks, not wine. Try out something new on the grill before summer ends and keep the grill going in fall by learning what grilled foods go best with wine.